The event will be held at the Saltash Leisure Centre PL12 6DJ on Sunday 17th March 2019. 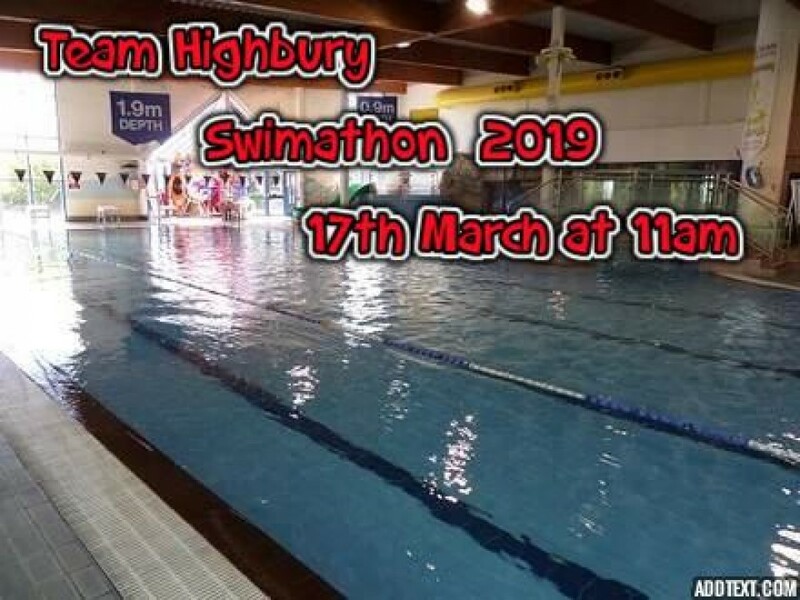 5 Staff from Highbury will swim in relay for fifty minutes, with each team member completing a length of the 25m pool with plenty of time to rest before taking their turn again. Spectators are very welcome, so come along and watch the excitement unfold!  You can donate using the link Below.